Mornings with Kev and Brian! Start your weekdays with Keven Cohen and Brian Leonard. The two have been close friends for 15 years. When Kev decided to launch The POINT, Brian was one of his first calls. Immediately, the two were re-united. They've been co-hosting ever since. Brian Leonard was born in the small town of Darlington, South Carolina. The youngest of three boys, it was natural for him to feel the need to be heard. After high school, Brian went to an HBCU in Sumter South Carolina, Morris College, where he majored in Broadcast Media. After college, Brian immediately started working in radio where he fell in love with producing. He's been behind the board ever since pulling double-duty. 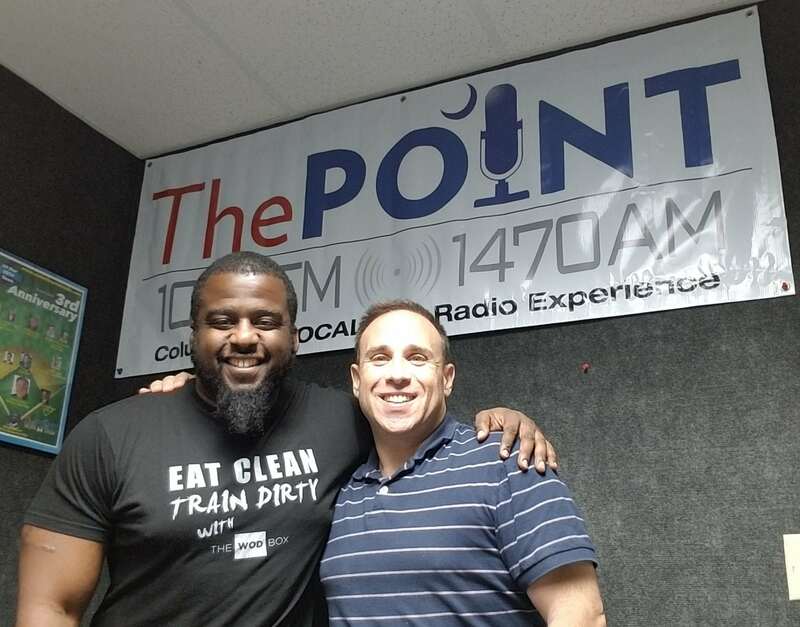 In addition to partnering with Kev on The POINT, he's also "behind the glass" as Executive Producer of SportsTalk nightly on The POINT. When he's not working behind the board, Brian freelances as a voice artist. You'll hear his work on audio books, commercials and character work. The world of audio in all its forms consumes him.